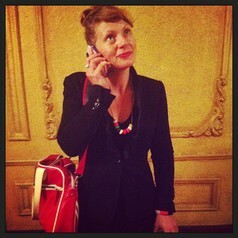 Professor Larissa Hjorth is an artist and digital ethnographer in the School of Media & Communication, RMIT University. She studies the socio-cultural dimensions of mobile media and play in the Asia-Pacific region. In particular, Hjorth’s work focuses upon intergenerational and cross-cultural approaches.